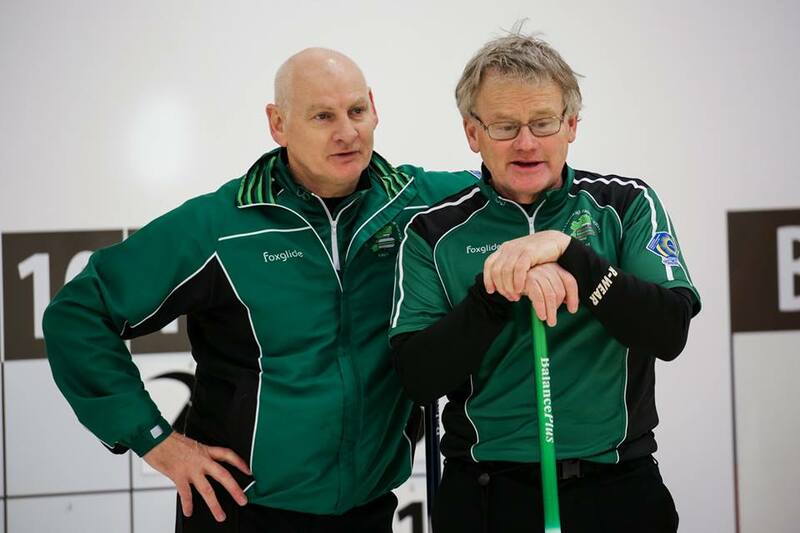 Well done to the Irish men, skipped by Peter Wilson, who got off to a winning start against Finland, skipped by Kari Keränen, in the World Senior Curling Championships in Karlstad, Sweden. “Keen @ swinging ice. Neil Fyfe playing lead today. Their next game is tomorrow morning at 8am against The Netherlands. See http://www.worldcurling.org/wscc2016/schedule for the full schedule. This entry was posted in Event Blog and tagged Finland, Peter Wilson, World Seniors, WSCC, WSCC 2016 by LouiseKerr. Bookmark the permalink.